Note: Your Quotation Request will be directed to Laser Quantum. 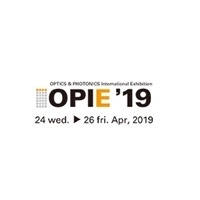 The opus 1064 from Laser Quantum is a compact laser that operates at 1064 nm. 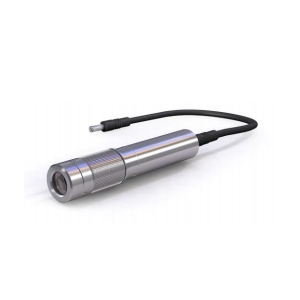 It provides up to 10 W of infra-red light with a TEM00 beam in a highly stable and robust housing. The diode MTTF of the opus 1064 exceeds more than100,000 hours to provide long operational lifetimes whether in a laboratory or incorporated in a fit-and-forget instrument. 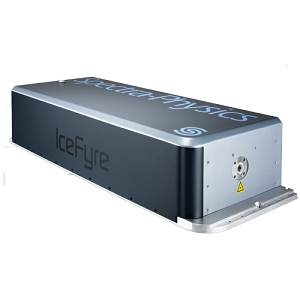 This compact and powerful laser is ideal for optical tweezers and military lasers. DM50/60-527-DH from Photonics Industries International, Inc.
85 Laser Modules & Systems from Photonics Industries International, Inc.